Dear Readers, As we all know that the Official Notification of IBPS RRB 2017 recruitment is already out and according to that IBPS will be recruiting 15337 candidates for various posts like Officer Scale I, II, III & Office Assistants. 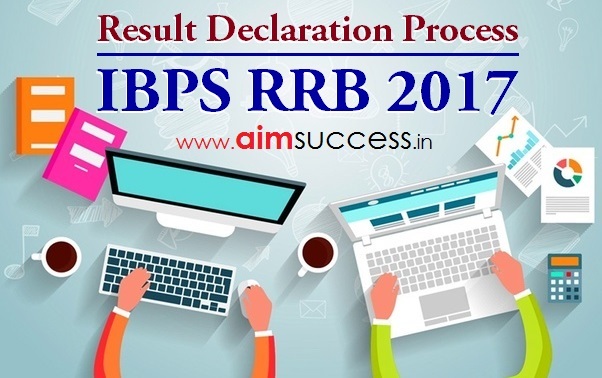 In this Post we are going to share the Complete Result Declaration Process IBPS RRB 2017 Exams for Different posts. The online test is divided amongst 5 different sections. The candidates can apply for the exam for 4 positions that are – Officer Scale- I, II & III and Office Assistant (Multipurpose). 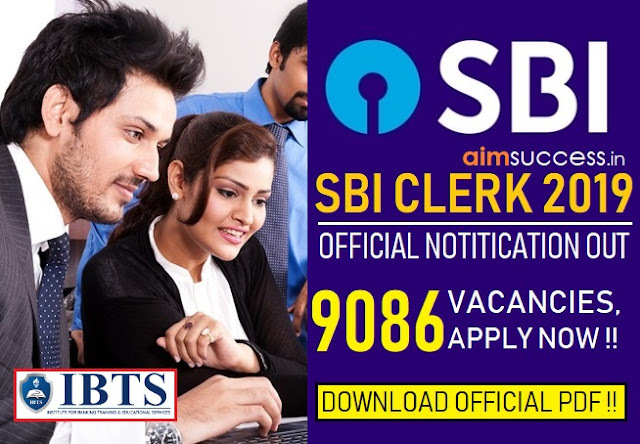 Those who are able to gain score more than the IBPS RRB Cut Off 2016 will be declared as qualified in IBPS RRB PO Result and RRB Clerk Result. And some of them are listed in the reserved list of IBPS RRB Result that means they will not be selected in the first attempt but if the requirement will come they will be called up to join immediately. Here we will provide you with the expected IBPS RRB cut off marks, based on previous year cut offs. But the actual cutoffs are released from the official sources at the time of declaration of IBPS RRB Results. Note: It’s mandatory to achieve the respective cut-offs for each of the subjects and then the combined IBPS RRB cut off. Only then the candidates are issued the call letters for the next stage i.e. the Interview Round stage. IBPS RRB Cut off Marks 2017 Process | Know how they get declared? 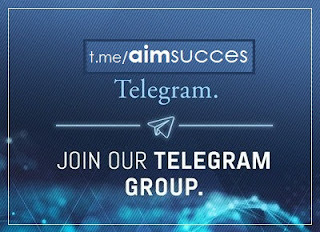 Team Aimsuccess is making it easier for candidates to understand the complete procedure of setting up IBPS RRB Cut Off 2017. Please check below! Please check our another post the for final IBPS RRB Cut Off 2016 for Prelims as well as Mains exam (state wise) conducted for Officer Scale 1 & Office Assistant. We hope that we were able to answer all your queries regarding IBPS RRB Result 2016 (IBPS RRB PO Result and RRB Clerk Result) – declaration & marking scheme and IBPS RRB cut off deciding procedure through this post.